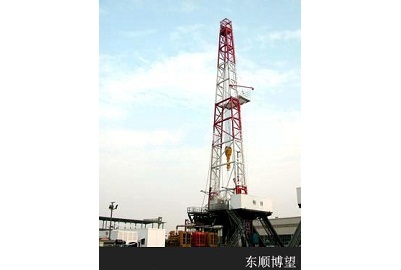 ZJ70LDB drill is my factory in ZJ70L, ZJ70LD drill on the basis of design and production of composite drive drill rig. The drill is not only has the advantages of ac frequency conversion system, but also has the mechanical drive drill advantage for low prices. Can be used in the fields of oil and gas Wells of exploration and development, for 7000 m depth. The drill can meet various fields the need for new 7000 drill.